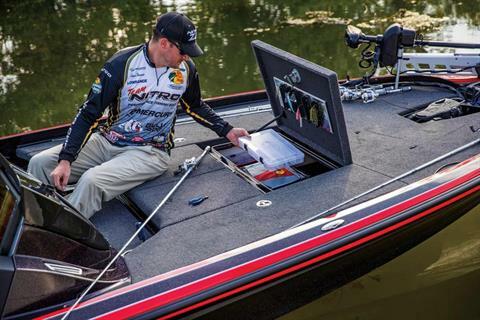 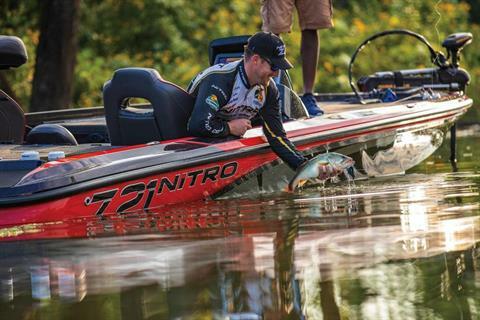 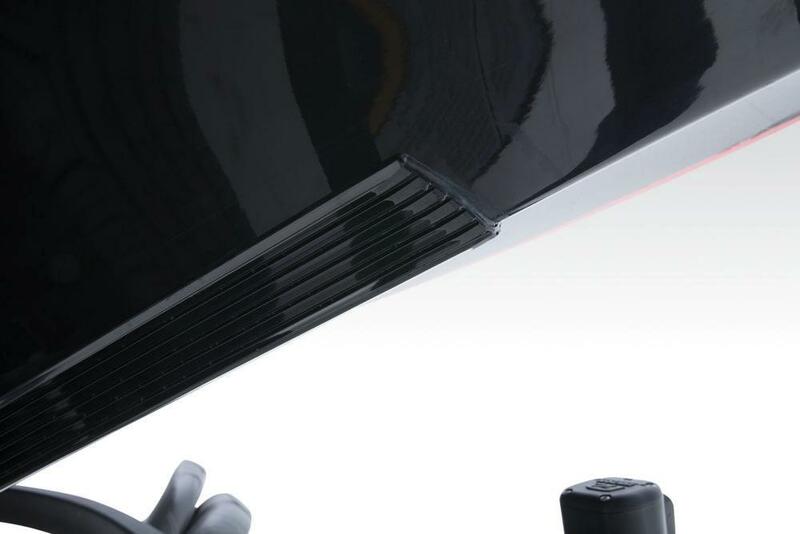 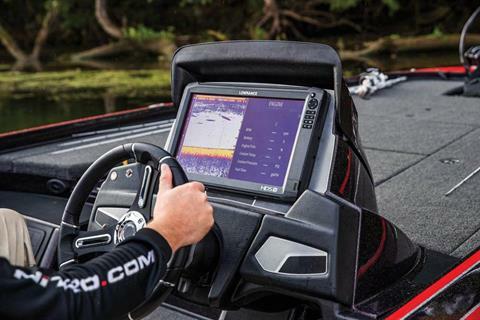 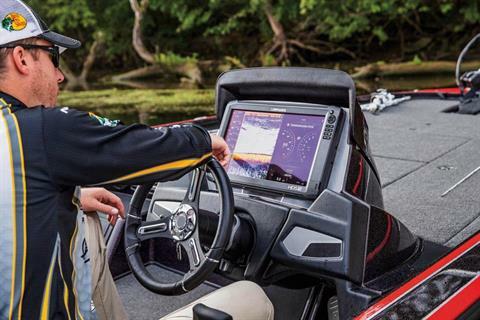 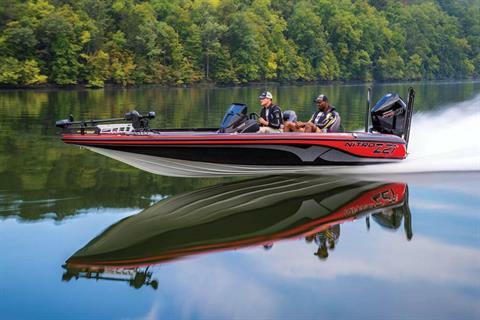 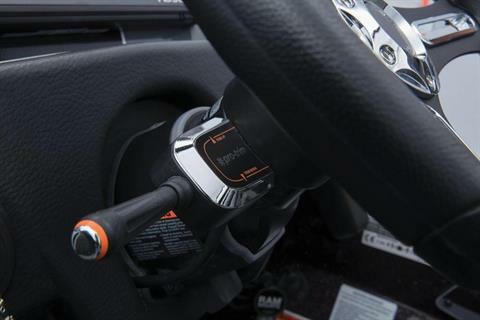 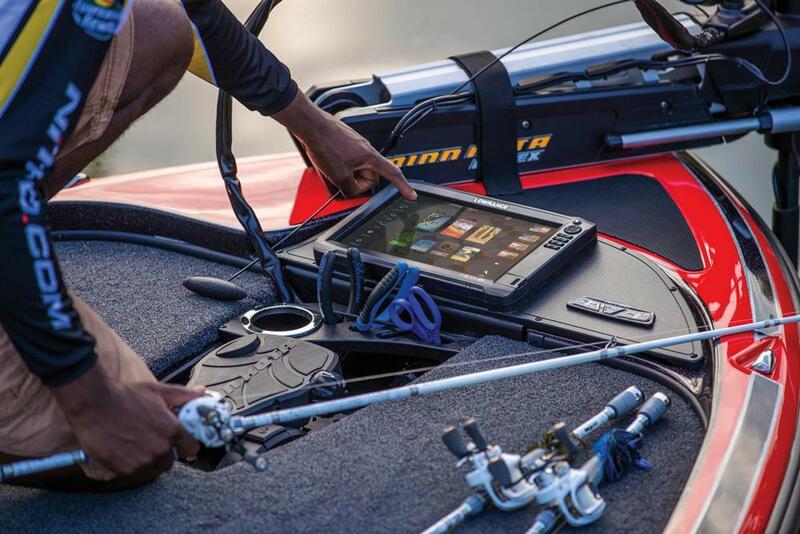 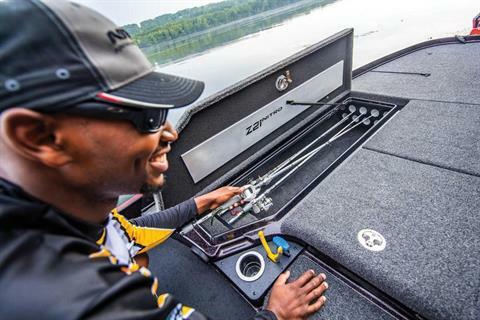 The NITRO® Z21 Elite takes your fishing experience to a new technological level with the Z-Touch™ Command Center at the console. 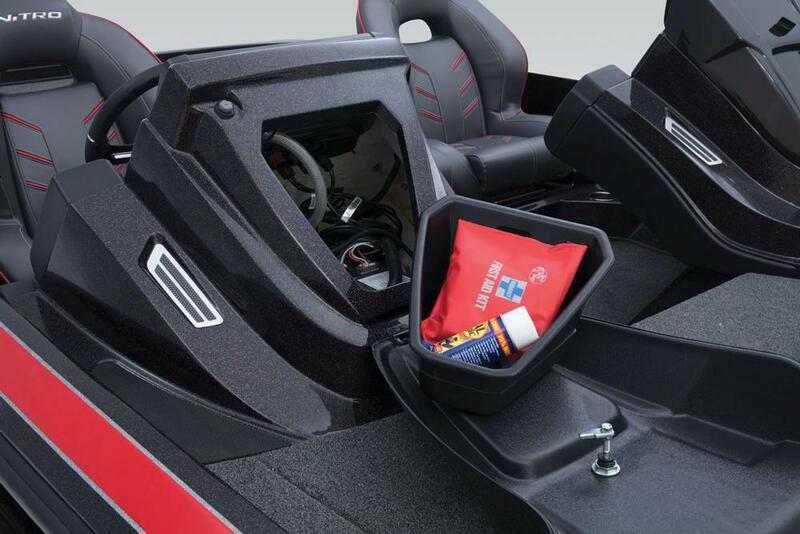 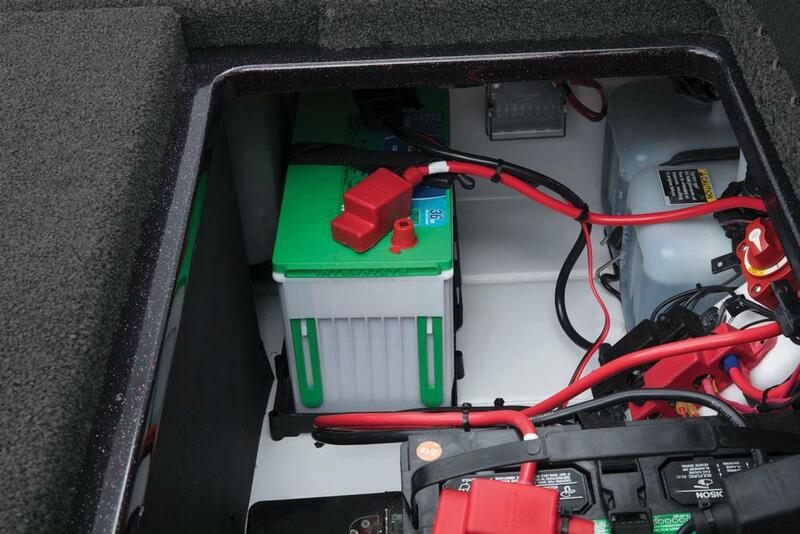 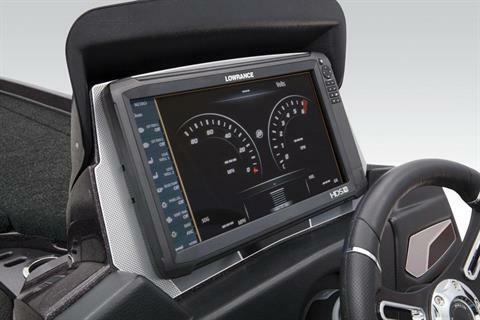 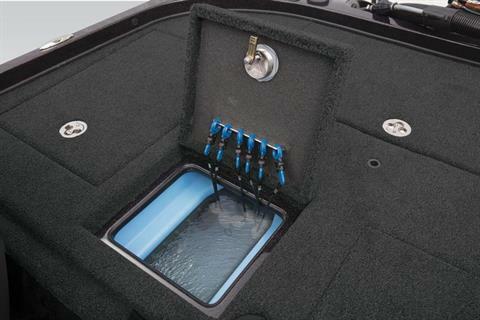 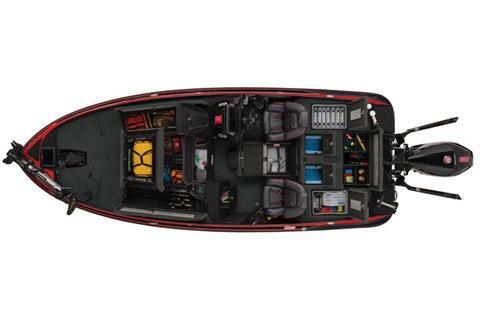 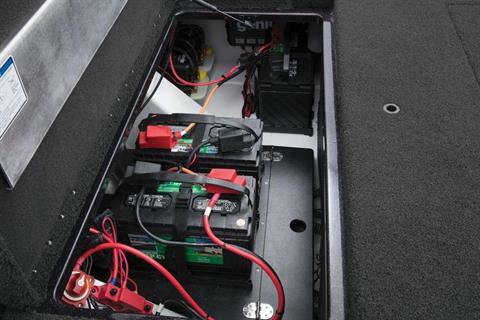 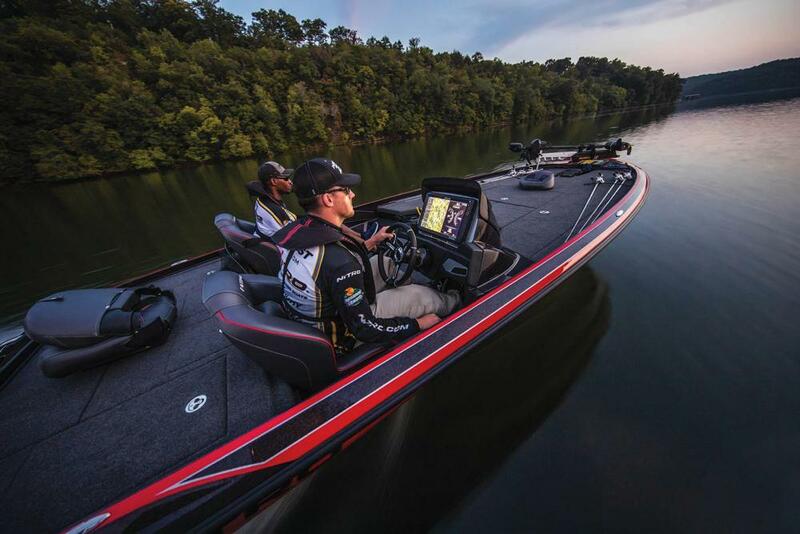 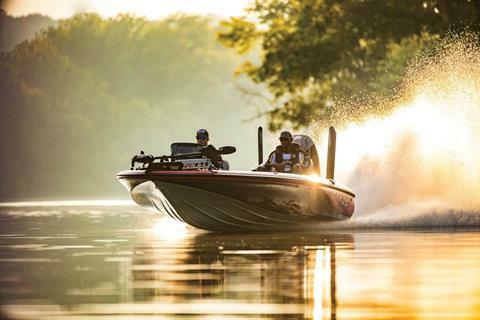 A Lowrance® HDS-16 Carbon fills the face of the console, allowing 100% digital control of nearly all boat systems and eliminating the need for analog gauges and switches. 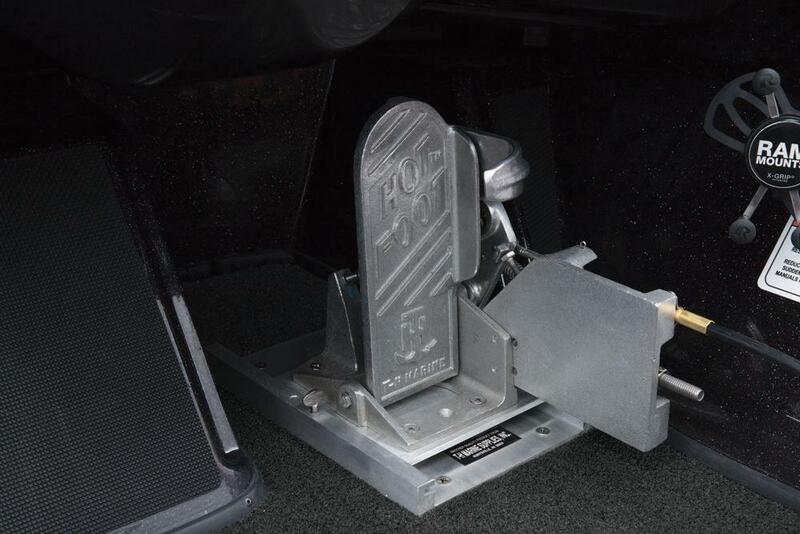 But for your peace of mind, there's a hidden backup manual switch panel, too. The Lowrance® HDS-16 is NMEA®-networked to an HDS-12 at the bow, and individual transducers give a multiple viewing options for the underwater landscape below. 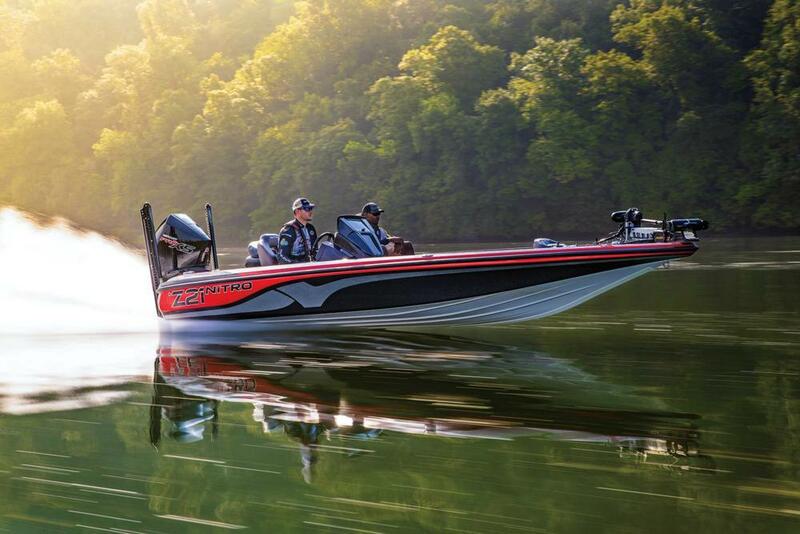 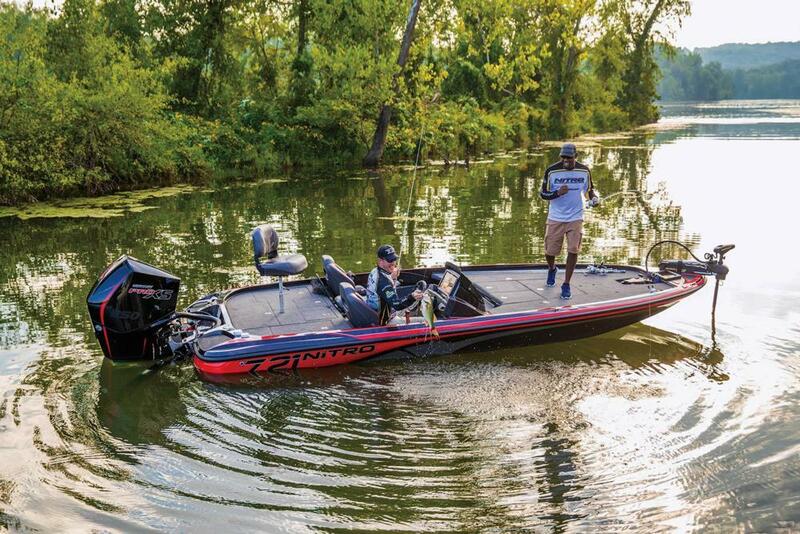 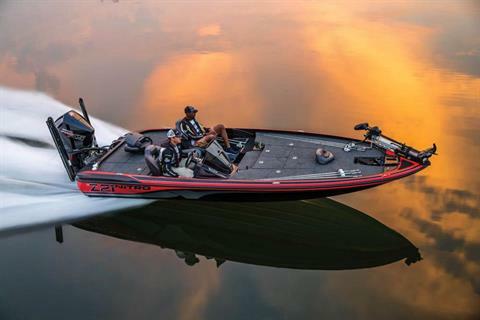 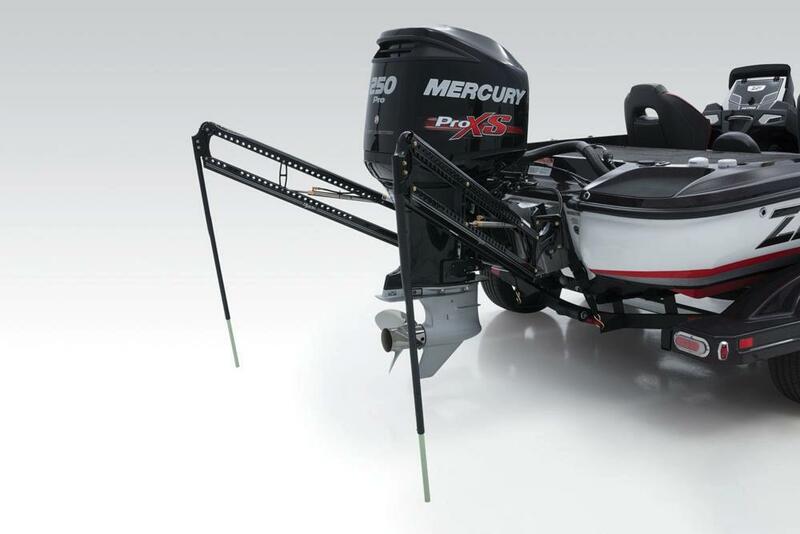 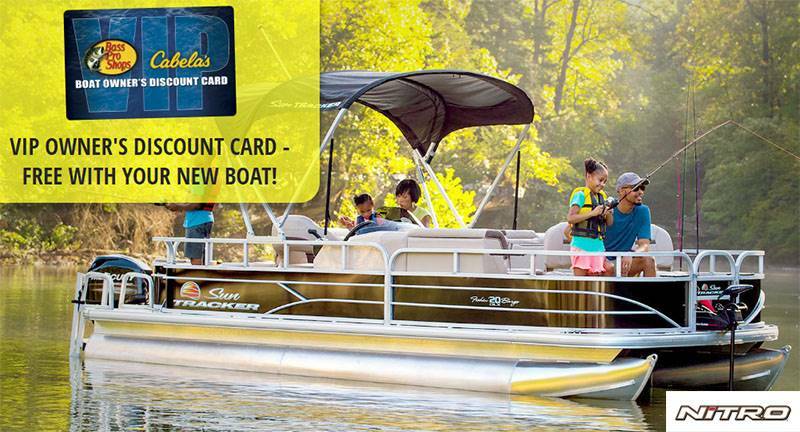 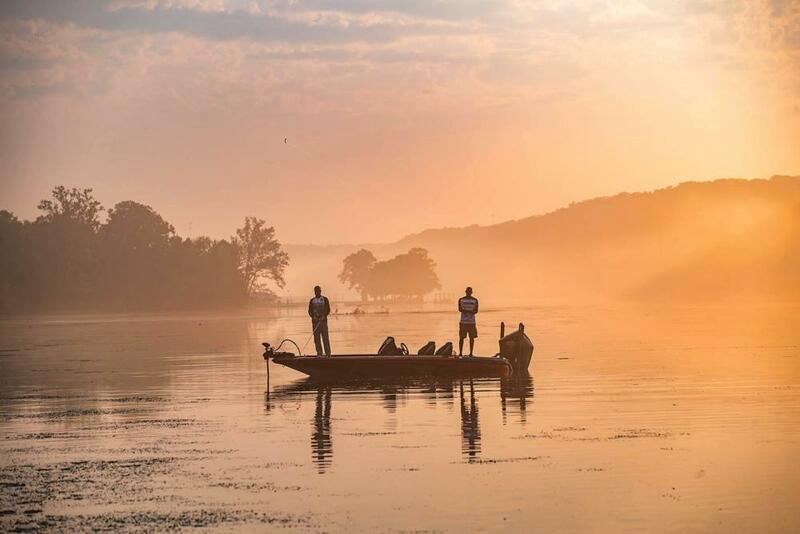 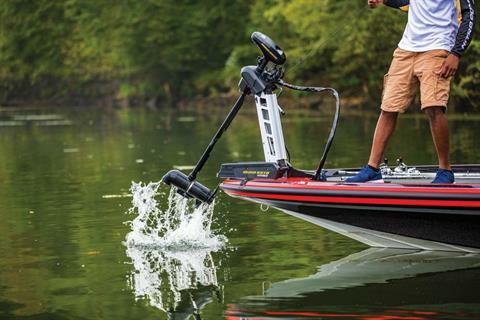 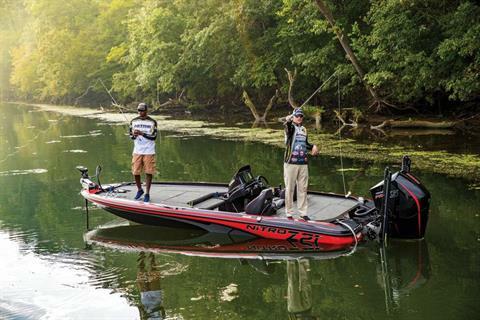 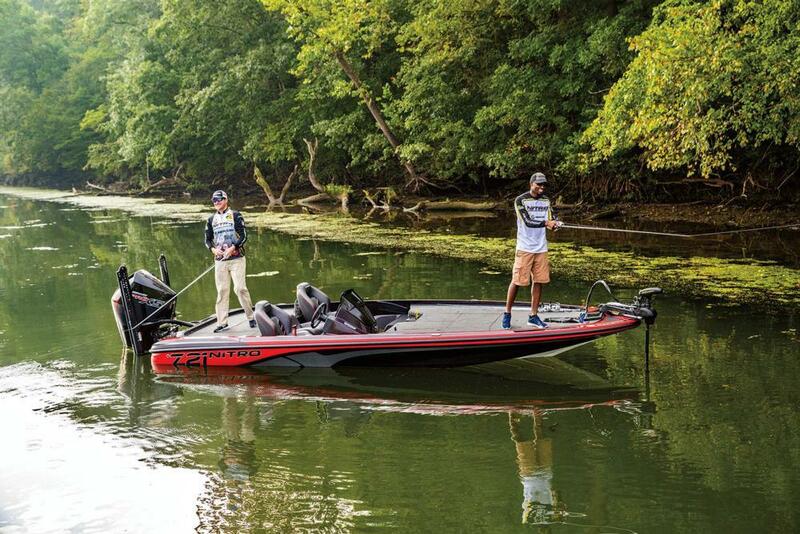 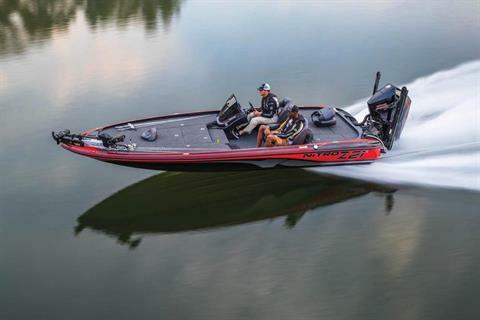 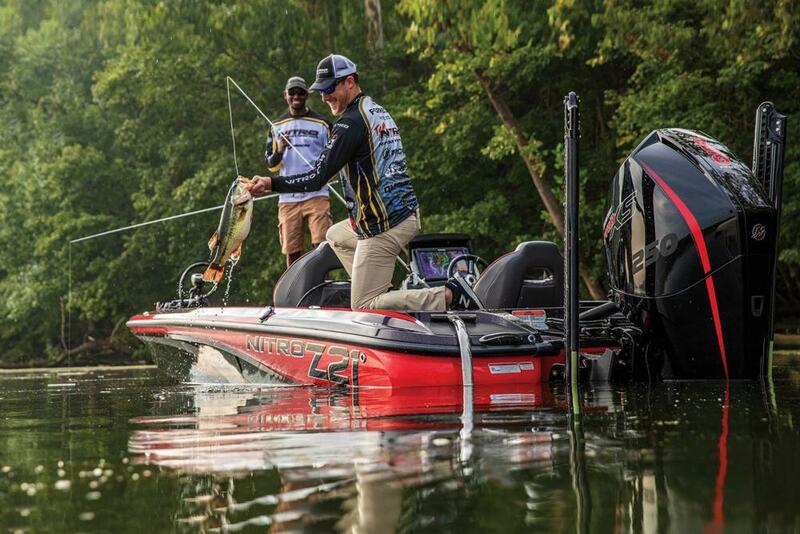 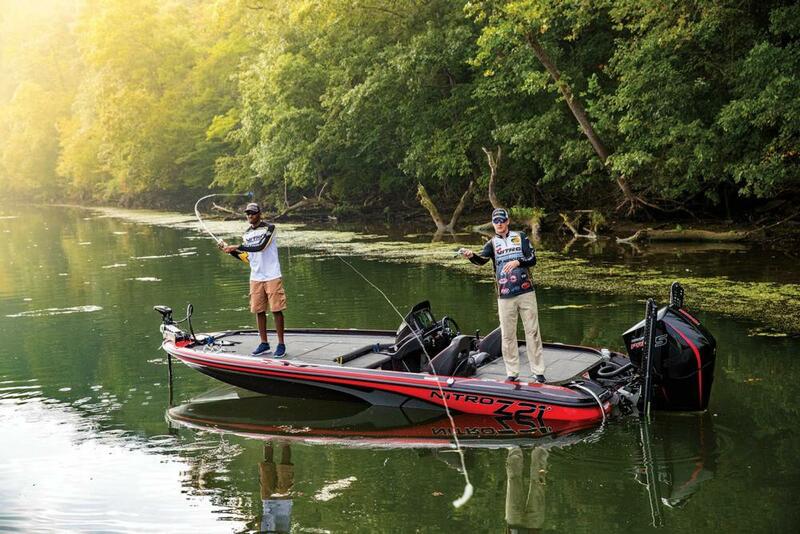 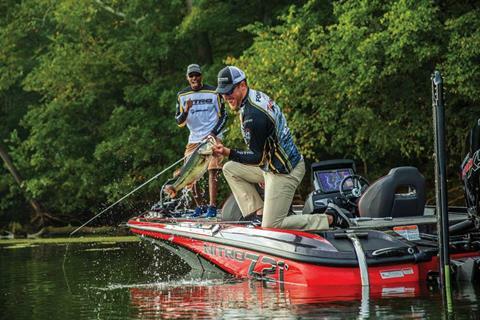 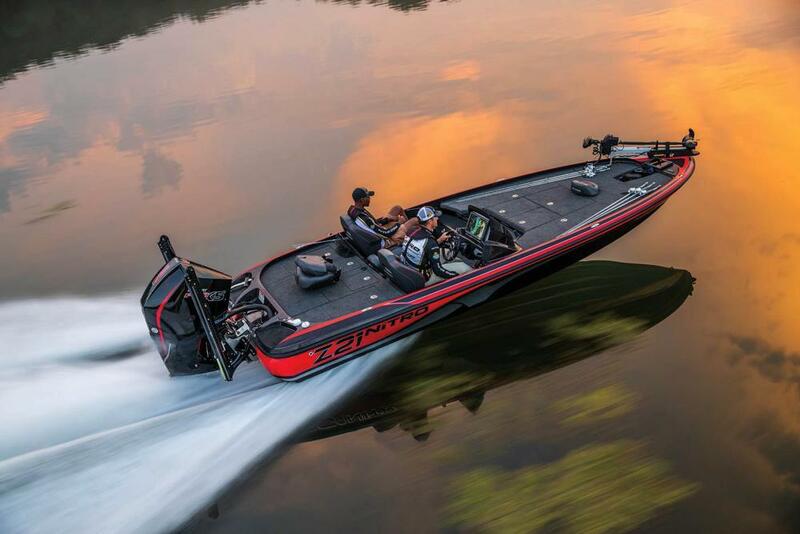 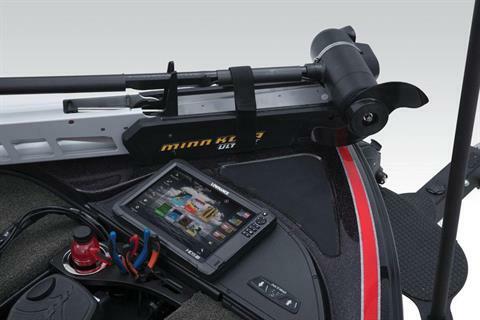 The Z21 Elite also includes a Minn Kota® Ultrex® trolling motor, dual 8' Power-Poles, our exclusive Z-Core™ seating system with Force Flex suspension and power lumbar support, plus a number of other tournament-level upgrades. 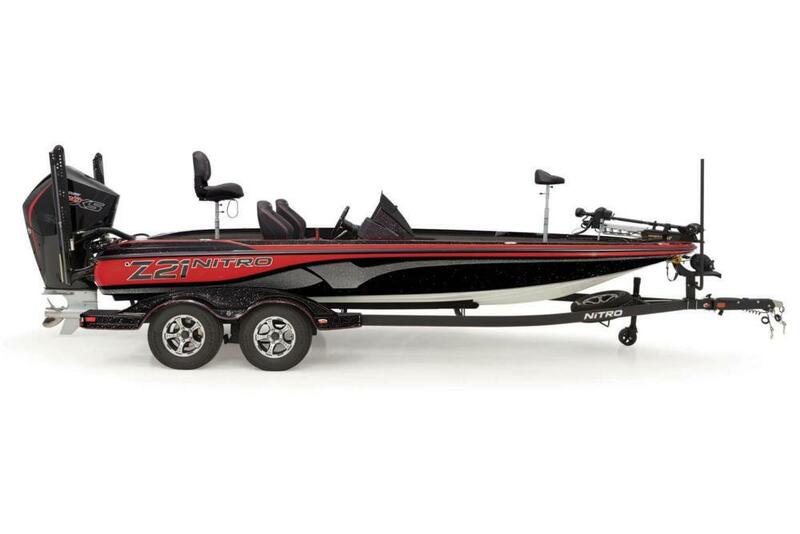 And it rides proudly on a factory-matched tandem-axle trailer with custom wheels and GALVASHIELD® Impact corrosion and chip protection. 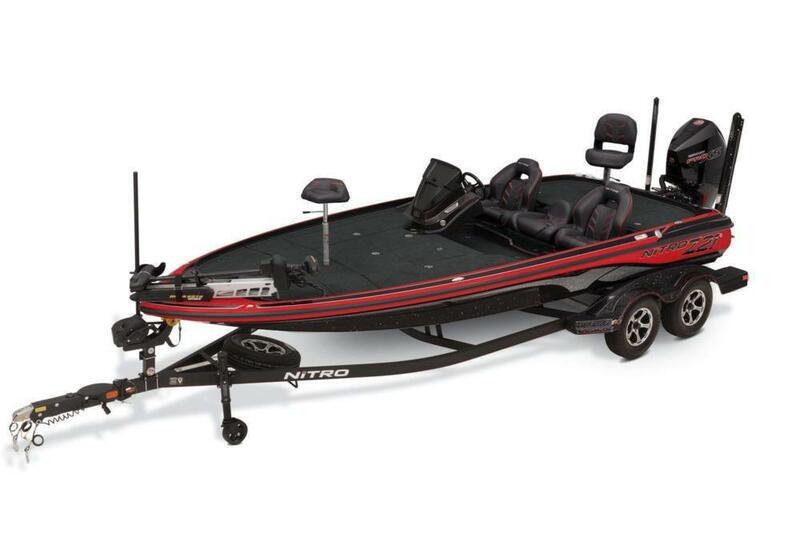 The NITRO Z21 Elite is available by order only. 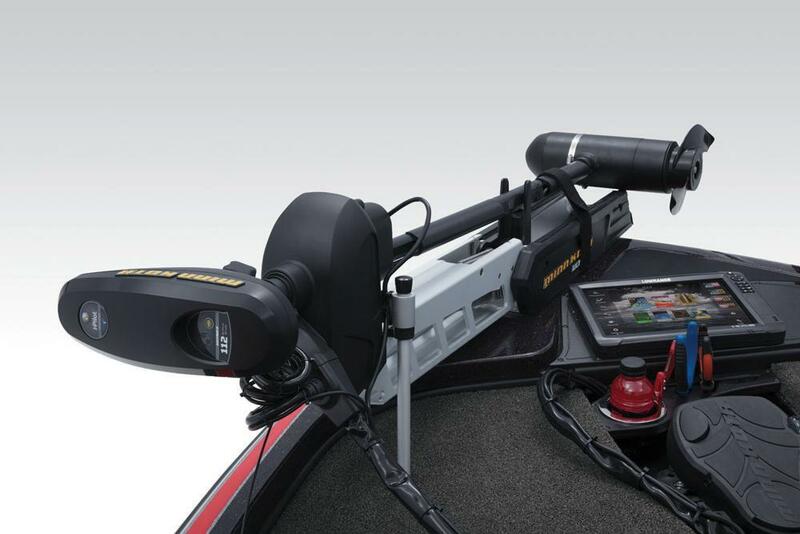 To order yours, please contact your nearest dealer!